POP! Vapors Iced Strawberry Watermelon has been added to your cart! POP! 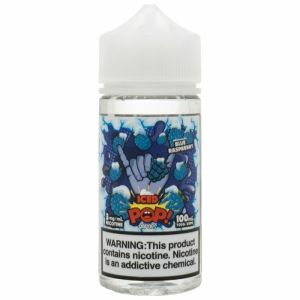 Vapors Strawberry Watermelon is even more refreshing with chilling menthol! Iced Strawberry Watermelon by POP! 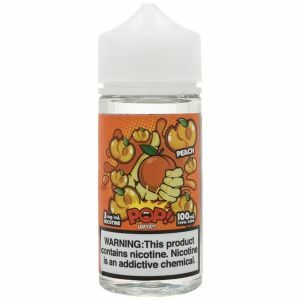 Vapors is sweet frosty hard candies, flavored with succulent watermelon, creamy strawberries and icy menthol!